 Cellsense Plus from Metrasens is making a real difference assisting local deputies in keeping cell phones out of the hands of inmates in Charlotte, NC. The facility have had Cellsense contraband and cell phone detector for over four years. Read the full article here.